The program, which also has support from Rowing NSW and the NSW Institute of Sport, will focus on athlete technical, educational and personal development. Athletes involved will receive significant technical development through high quality coaching and training provided by the Nepean Rowing Club at their Nepean River base. A key aspect of the program, that will be delivered by the Academy, will be to educate the athletes in areas such as strength & conditioning, drugs in sport, cyber safety/social media, sports integrity, nutrition and sport psychology. These educational opportunities will be offered by the Academy and will be taking place at various local venues. Personal development opportunities will be provided throughout the program including attendance at local Council receptions, athlete award nominations and events and media and corporate initiatives. 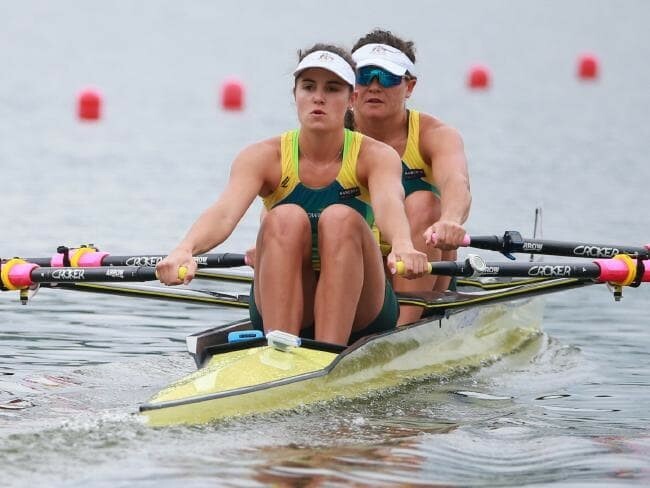 “This is an exciting opportunity for female rowers in Western Sydney, providing a pathway for their development and guiding them to potential Olympic selection” commented Academy CEO Martin Bullock. “This program will provide a chance for female rowers in Western Sydney which is underrepresented in the elite level, to fast track their path to higher level rowing. This is a great move forward for both the sport and Western Sydney” commented Nepean Rowing Club Captain Daniel Waddell.